Best wireless routers for 2017. 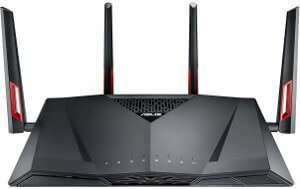 Top-rated WiFi routers for all broadband services including WiFi mesh network systems. WiFi routers rated.